Leonardo da Vinci began working on this painting somewhere around 1503-1504. Some scholars believe he began the painting in Italy and finished it around 15 years later while living in France, somewhere around 1519. 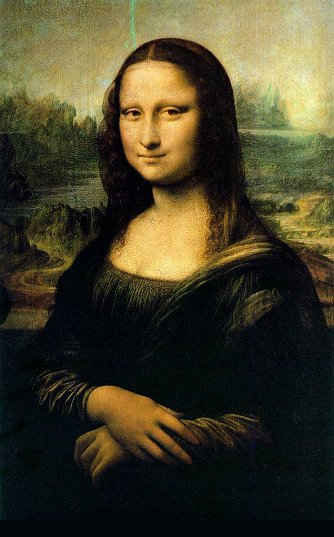 Others claim that the painting took less time to complete, somewhere between 4 and 7 years (http://www.authenticsociety.com/about/MonaLisa). Regardless of which scholars are correct, it took Leonardo years to create this work. He paid close attention to each color he choose, how he mixed the paints to get that color, which brush he chose for each section, how he detailed the mouth, eyes, nose, etc. However, many people never think about all of those tiny details while looking at a painting. 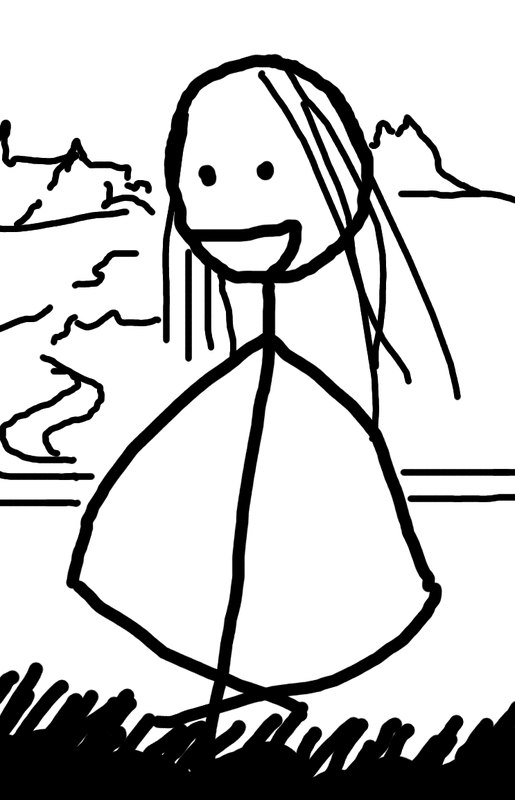 Even if you didn’t notice all of those details on first look, the artist still had to make very specific choices in order for you to enjoy his/her painting for even a few seconds.